ReCycle is a creative tool that helps you make the most of your grooves. 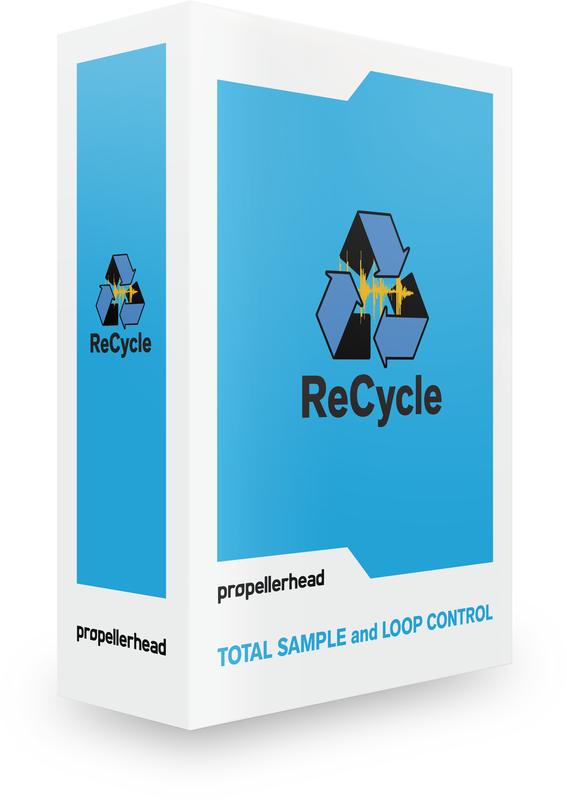 In simple terms, ReCycle lets you do with sampled loops what you can do with beats programmed from individual drum sounds — like alter the tempo, or replace sounds and process them individually. 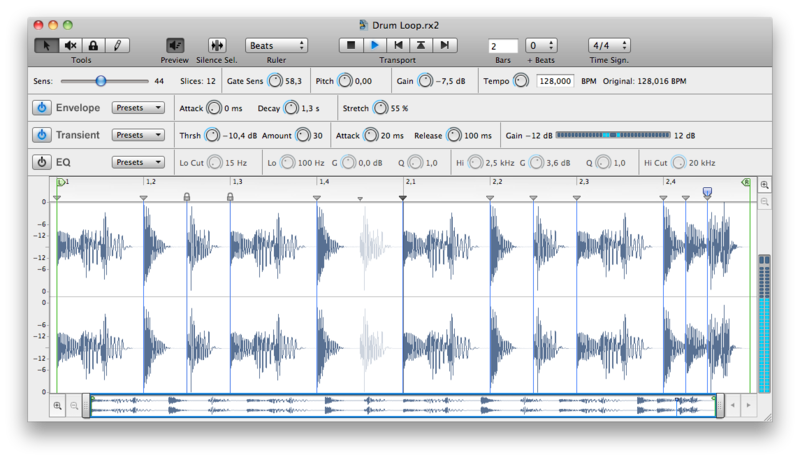 A tool for quickly editing sampled parts, chopping up riffs, remixing and doing mash ups. Formed in 1994, Propellerhead Software is a privately owned company based in Stockholm, Sweden. Renowned for its musician-centric approach, Propellerhead has created some of the world’s most innovative music software applications, interfaces and technology standards.